Bathonea (or Βαθονεία in Greek) is considered as the ‘long lost’ ancient Greek city (founded circa 2nd century BC) that was finally analysed by 20th century archaeologists, on the banks of Küçükçekmece Lake in what is now Istanbul’s Avcılar district. And this time around, researchers were able to unravel more mysteries of the ancient settlement, with the discovery of around 700 medicinal bottles made of glass or ceramic, known as unguentaria (singular – unguentarium) – dating from circa 7th century AD (620-640 AD). 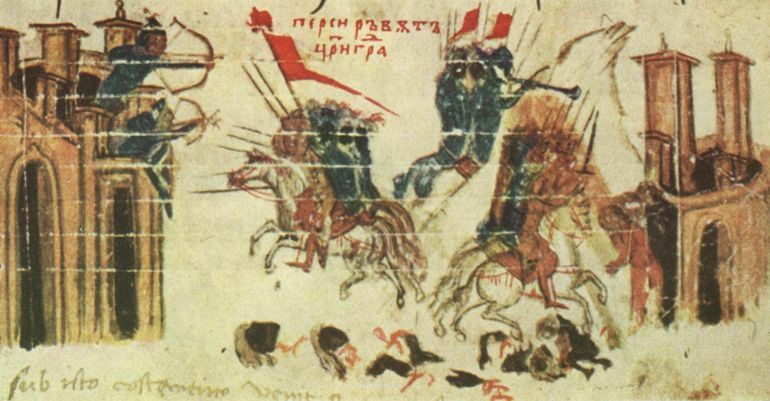 In essence, the period corresponds to the helter-skelter period of the Eastern Roman Empire when its grand capital city of Constantinople was besieged by a joint Avar-Sassanian force in 626 AD. In fact, this particular discovery can possibly provide the first actual evidence of such a conflict that pitted the superpowers of late antiquity. We re-evaluated lots of materials that we unearthed in previous years. We found lots of [medicinal] unguentaria during excavations in 2013 and 2015. We thought that their number was 400 but this year we attached together lots of pieces and saw that the number was nearly 700. This number is really high for an ancient age. 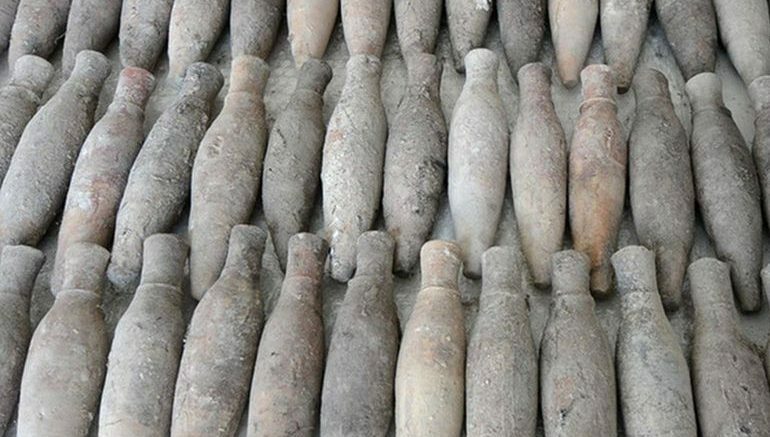 This is the highest number of ancient bottles discovered in an archaeological excavation. We delivered most of them to the museum. 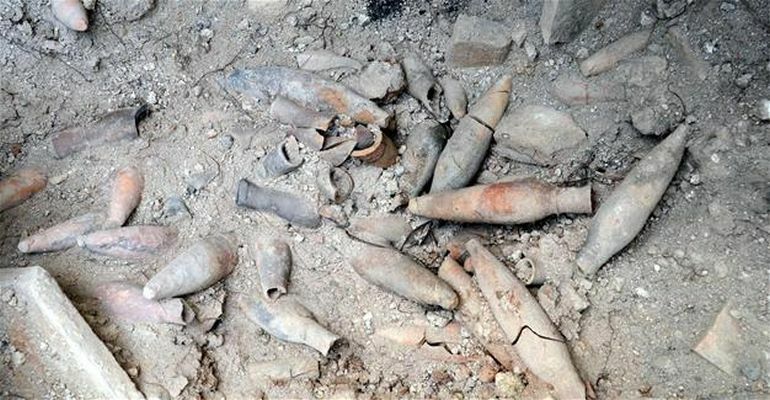 Interestingly enough, the researchers (namely from the Scientific and Technological Research Council of Turkey or TÜBİTAK) also made analysis of the remnants found inside the medicinal bottles. These medications were found to be Methanone (an antidepressant) and Phenanthrene (used for heart disease), and both types were ‘crafted’ from locally available plants. Simply put, the findings allude to a historical scope where the ancient medical practitioners were not only aware of psychological illnesses, but also actively treated such conditions. 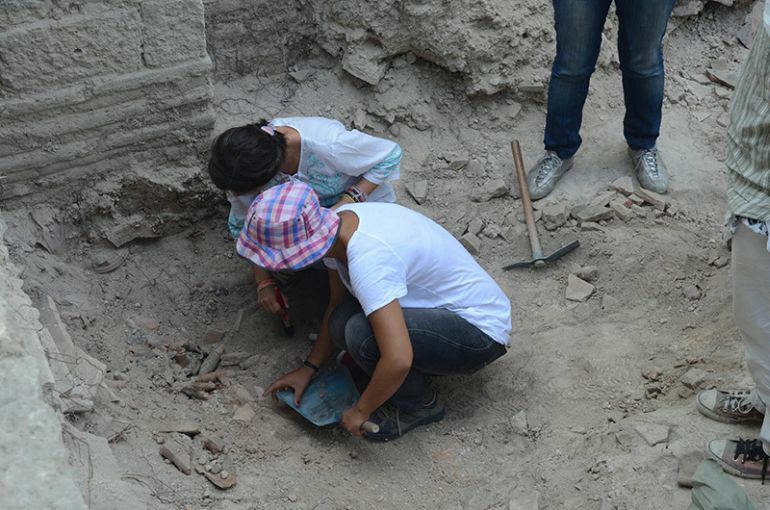 The result of the analysis there may add a new page to Istanbul’s history. The fire is estimated to have occurred between 620 AD and 640 AD, which is an important date range. During these dates, there were attacks against Istanbul from Thrace. There was also a serious attack from the Avar Empire in 626 AD. There is a big group of structures in the field of Bathonea. This structure group was almost demolished by the fire. And the bottles remained under this fire layer. This may be evidence of the Avar attack. Historical documents mention this attack, but we have not found archaeological evidence. If it becomes clear, the Bathonea excavations will be the first archaeological evidence for the Avar attacks.